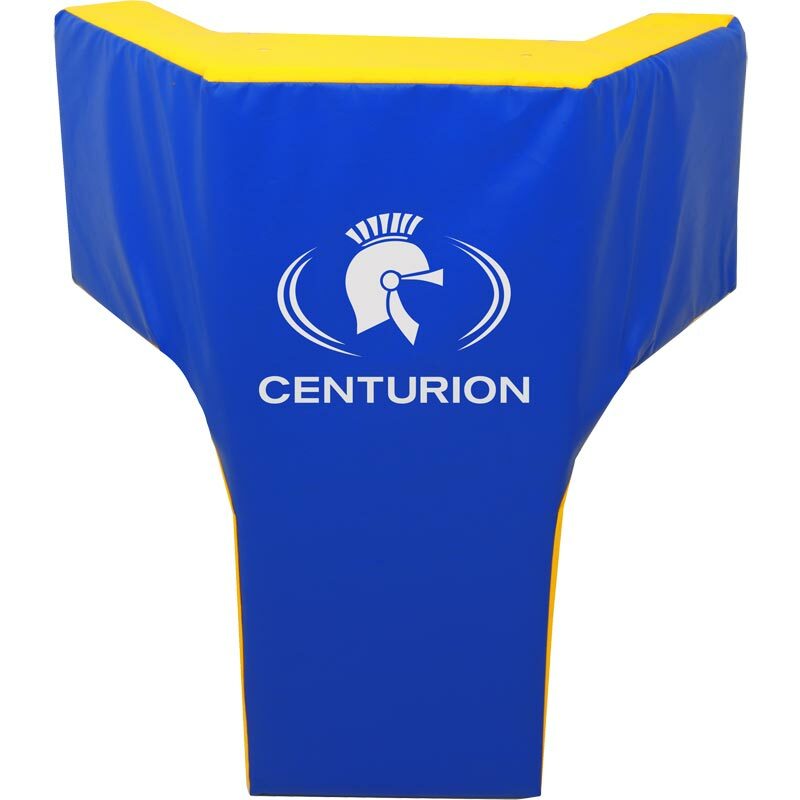 The Centurion Samoan Wrap Around Tackle Shield has two side wings at the top of the design giving players protection across the upper arm and shoulders which is not always the case with mainstream hit shields. The wrap around shape also allows ball carriers to hit and spin off the shoulder with the shield absorbing the impact, protection both players. Offers upper arm and shoulder protection. 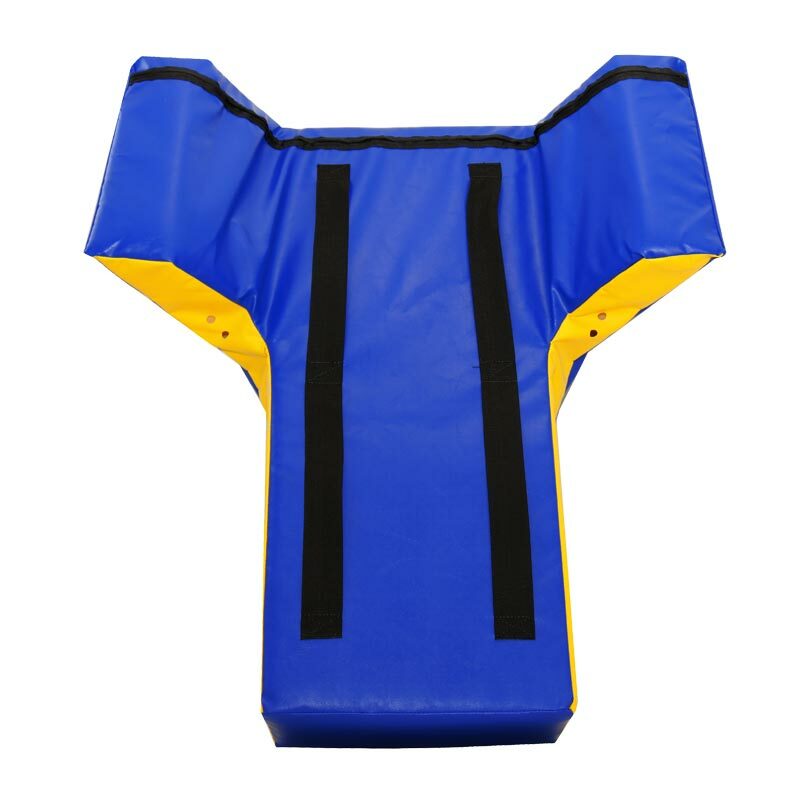 High density foam inner to reduce impact shock. Reinforced seams and heavy duty 50mm webbing handles. Dimensions: 77cm x 35cm x 93cm high (37" x 32").